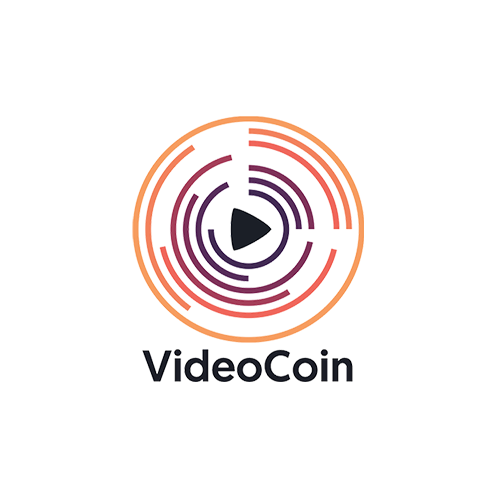 VideoCoin introduces the most significant disruption to today’s video industry by deploying a decentralized video encoding, storage, and content distribution network. It turns all cloud-based video infrastructure services into an efficient algorithmic market, running on a new blockchain with a native protocol token. The VideoCoin Network dramatically reduces the cost of encoding, storing, and distributing Internet video by 50% to 80% through productive use of the $30 billion in wasted Internet computing resources, freeing capital to allow an entirely new and innovative ecosystem of video apps to emerge.